It’s time to accept that this slightly sweet, slightly bitter, frothy concoction isn’t leaving our nights out anytime soon. 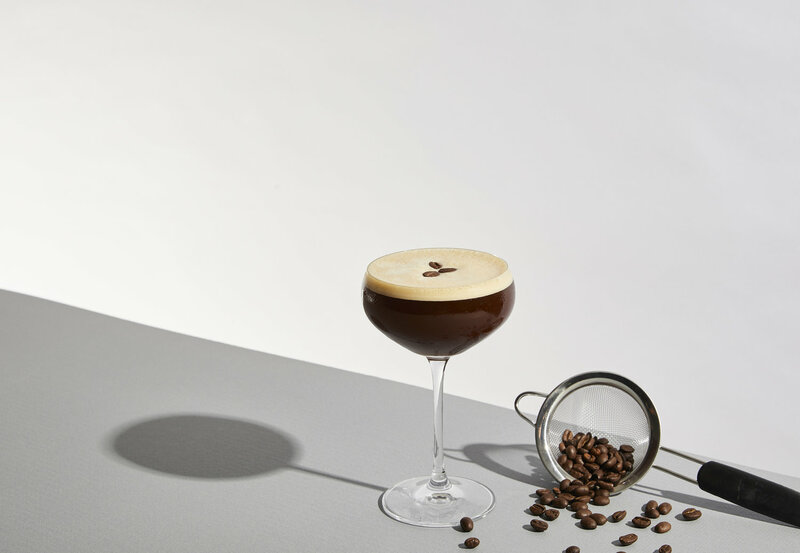 Pour Tia Maria, vodka and espresso into a cocktail shaker. Fill the rest of the shaker with ice and shake ingredients together. Empty the martini glass of ice. Pour in the contents of the shaker using a strainer and sieve into the glass.